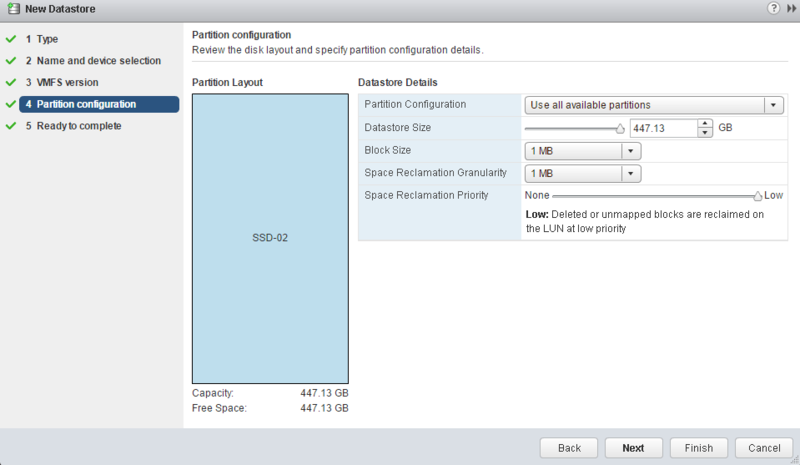 Quick Look – vSphere 6.5 Storage Space Reclamation - VIRTUALIZATION IS LIFE! Does this work if the datastore is made up of multiple LUNs? 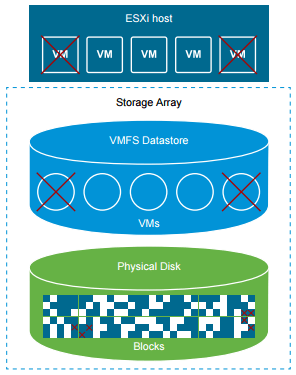 As in (5) 4 TB LUNS on the SAN that equate to a 20TB VMFS Datastore.